Specialized in lamination, Glass Company has, thanks to over 30 years of experience in this sector, become an important reference for glassmakers looking for high-tech equipment that can also be customized for their production needs. Glass Company, specialized in innovation for the glass industry, is undergoing an important company reorganization, clearly demonstrating the company’s attention to the market. This reorganization, in fact, includes a new company logo, new show room at the headquarters in Pesaro and, last but not least, new personnel to support clients in the use of Glass Company’s machines. The new 150 square metre showroom will have on show examples of glass processed with the company’s machines, while a 500 square metre lab will have some of Glass Company’s most important machines such as Laser Scanner and Drawing, 5-axes Waterjet, ultra high speed glass Laminating Furnace, Mini Tempering Furnace, interactive transparent glass, systems for the production of fire-resistant glazing, and much more. 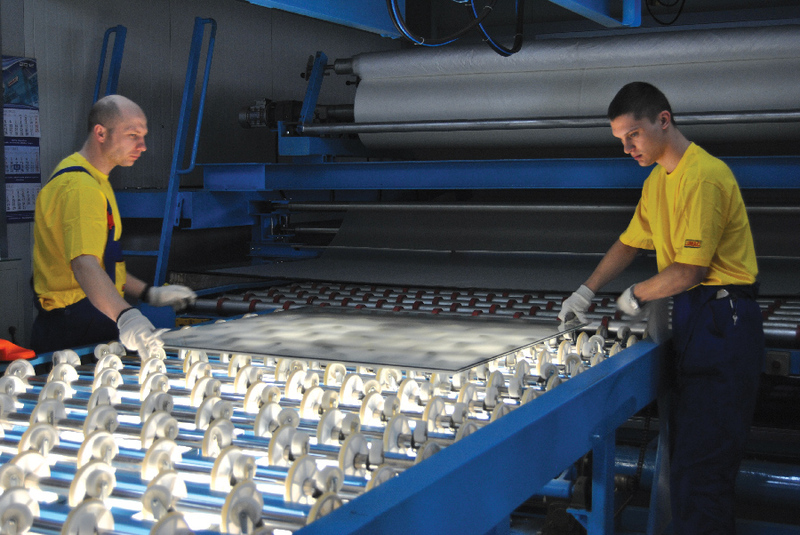 Over the past few years, the company has installed high-tech tempering furnaces that very few companies are able to build, such as the furnace installed in Egypt, which tempers 2.5 millimetre thick glass for the solar glass sector, with high optical quality of the tempered glass that makes it suitable for use also in the furniture sector, since the furnace can temper large glass sheets. Glass Company’s flat glass and curved glass tempering furnaces have been installed in Europe, Asia, North Africa and South America, positioning Glass Company among the top suppliers of high-tech machines for the flat glass industry. Another strong point of Glass Company is its research and development on laser technology enabling it to introduce highly efficient lasers to the flat glass sector, suitable for any type of glass surface processing. The machinery for this sector includes Scanner and Drawing lasers for the removal of coating from low-E glass, from glass coated with any type of paint, as well as mirrors, leaving the glass completely transparent. The new laser source Scanner can simulate satin-etched and sand-blasted effects on any type of glass and mirror, using simple images (jpg) or vector files (dwg) with results that have never even been imagined before now. 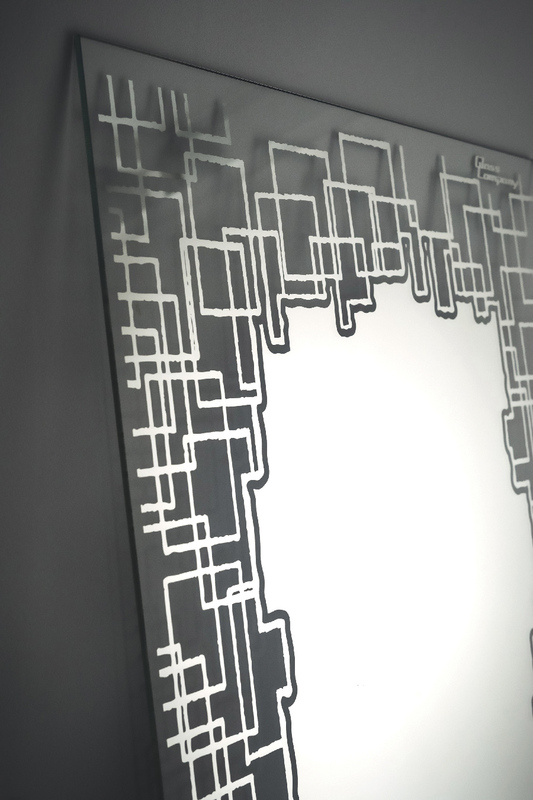 The Drawing laser is for those working in the cooling or heating sectors, as it carries out micro-engravings in the coating of low-E glass used to create heated glass. Last, but not least, Glass Company supplies turnkey equipment for the production of fire-resistant glazing (EI30, EI60, EI90, etc.). 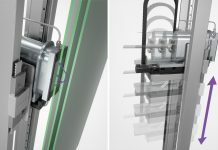 Thanks to close collaboration with important European chemical companies producing Intumescent (fire retardant) Gel, Glass Company can satisfy most requests coming from passive fire-protection market sectors for E, EW and EI fire-resistant glass, with production equipment that can manufacture from a few square metres per month, right up to completely automatic plants for large production quantities. The outlook of Glass Company for 2019 is both stimulating and ambitious. Since January 2019, in fact, the company has a mother-tongue Russian glass expert, aiming at increasing the company’s presence in the Russian market. And bearing this in mind, Glass Company will be at Mir Stekla, in Moscow, 2-5 April, Stand FG072, to present its new products and machines to this market. 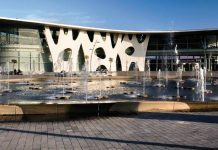 Il will also be an important year for Glass Company with regards to the laminated glass sector, thanks to the collaboration with an expert technician of lamination, with considerable experience gained working with a global leader in PVB films. Glass Company will, therefore, be developing PVB laminating lines customized as per clients’ requests concerning dimensions, productivity levels, technical features of products, etc. This customization will be aimed at small-, medium- and large sized companies, taking into consideration available space and requested production times. This ambitious project combines the 30 years’ experience of Glass Company on laminating machinery and know-how, with activities concerning research and technical consultancy in the glass lamination sector. Glass Company is present in the glass lamination sector with both EVA and PVB films, having installed several laminating lines with autoclaves in Europe and in South America, as well as having designed and built a number of furnaces for glass lamination with EVA film (vacuum lamination), and now, with its new glass lamination expert, it will be developing new innovative machines, which have always been a strong point of Glass Company. Glass of the future will certainly have multimedia and interactive characteristics, and Glass Company is already present with this high-tech glass thanks to a transparent OLED matrix, which creates images or a high definition video on glass while, at the same time, maintaining transparency. 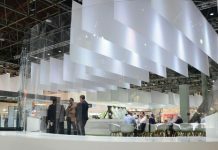 These new glass types, also with touch functions via Wi-Fi, network connection or USB key, are already requested by the visual communication, food, entertainment sectors, etc., which Glass Company presented at glasstec 2018. The glasses are available in diverse formats up to a maximum of 86”, and this technology is leading to the use of glass not only as a passive barrier, but now as a communication means for all sectors, considering the great versatility of this product and the many applications for which it can be used. Glass Company is continuing to strengthen its market presence, becoming more and more a reference for the flat glass processing industry, thanks to the constant support of its customers who, over time, choose Glass Company as a trusted supplier with regards to new technologies or non-standard machinery and equipment.